We've got the need. 'Top Gun 2' flies into theaters on July 12, 2019. Here's what we know about Tom Cruise/Maverick's return to the cockpit after 32 years. (USA TODAY) - We've all got the need for "Top Gun: Maverick." 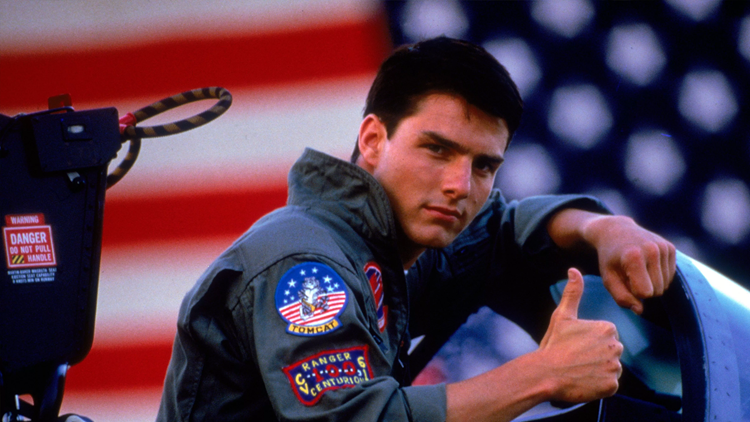 Tom Cruise returns to his role as hotshot pilot Pete "Maverick" Mitchell in one year, screaming into theaters on July 12, 2019. Talk about the much-anticipated sequel to 1986's "Top Gun" exploded last year when Cruise announced, "It's definitely happening." But details about director Joseph Kosinski's film have been maddeningly difficult to come by, even for Martin Blair, who owns the Kansas City Barbeque restaurant in San Diego where key scenes from the original were shot. "We only hear different snippets – they are filming here or there," Blair says. "There's so much interest. People have been talking about this for decades, and it's finally happening." After two days of filming away from prying eyes, Cruise jetted off to promote "Mission: Impossible – Fallout" around the world. Shooting resumes in September.